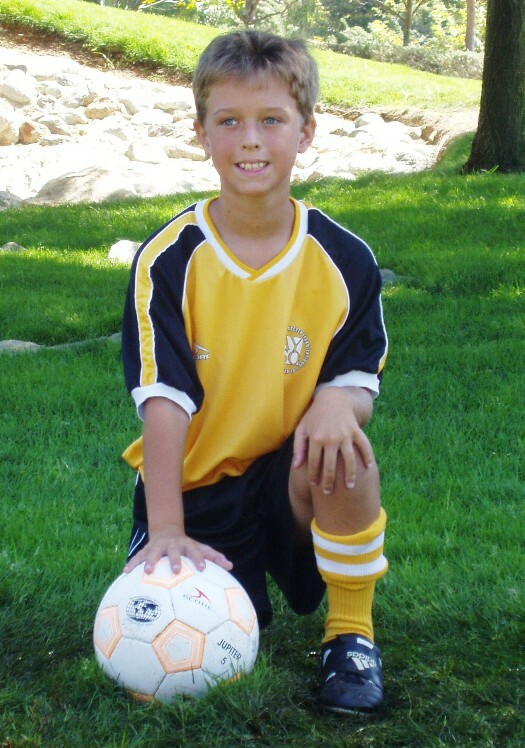 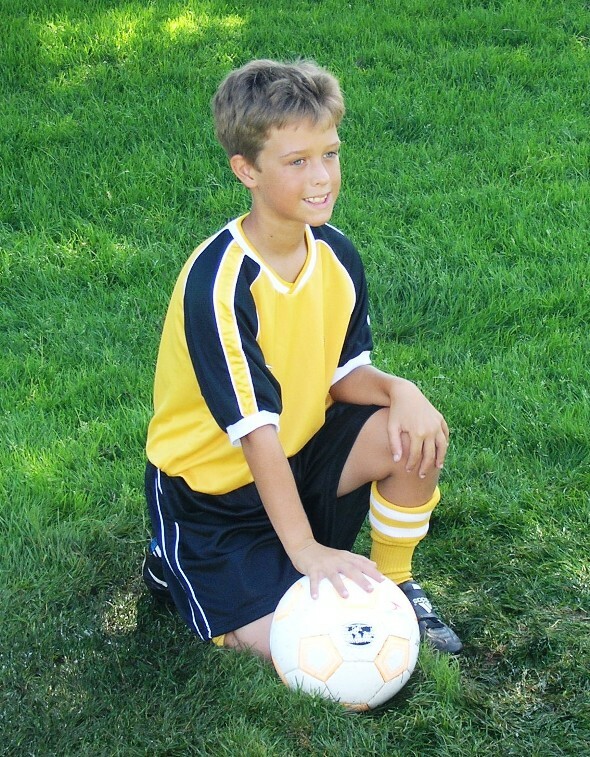 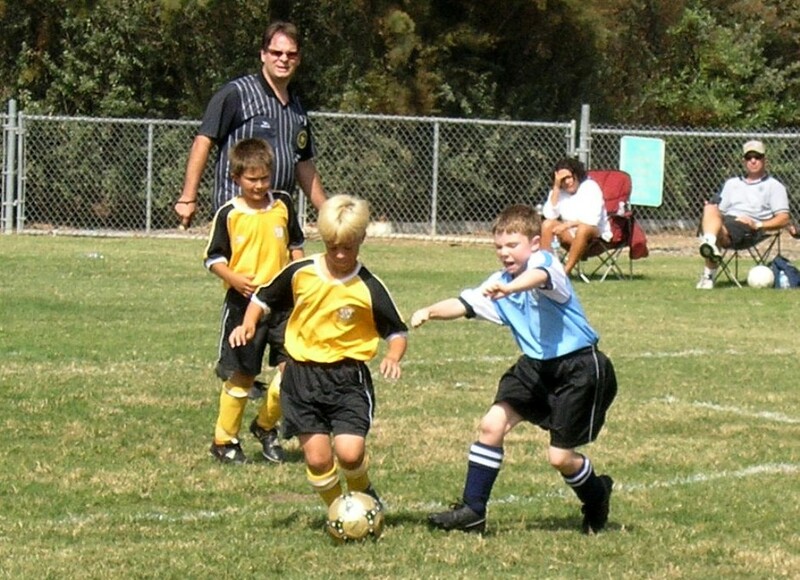 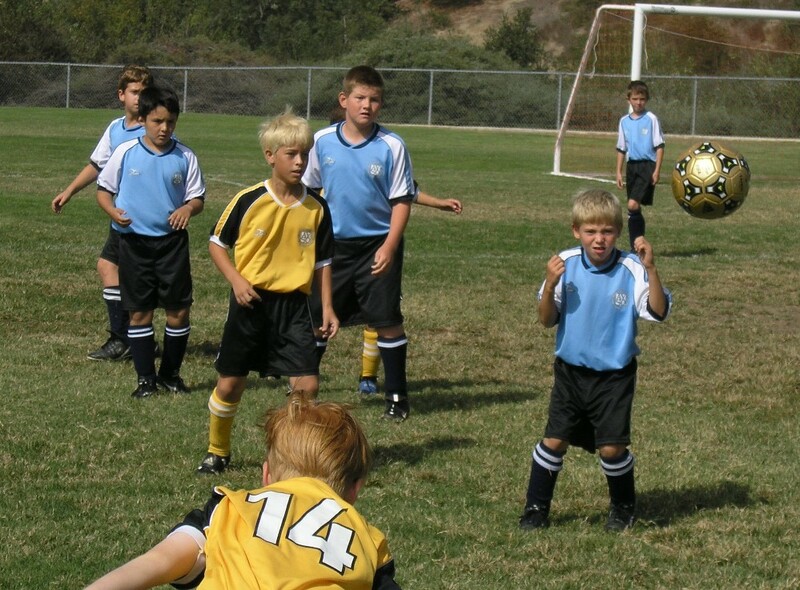 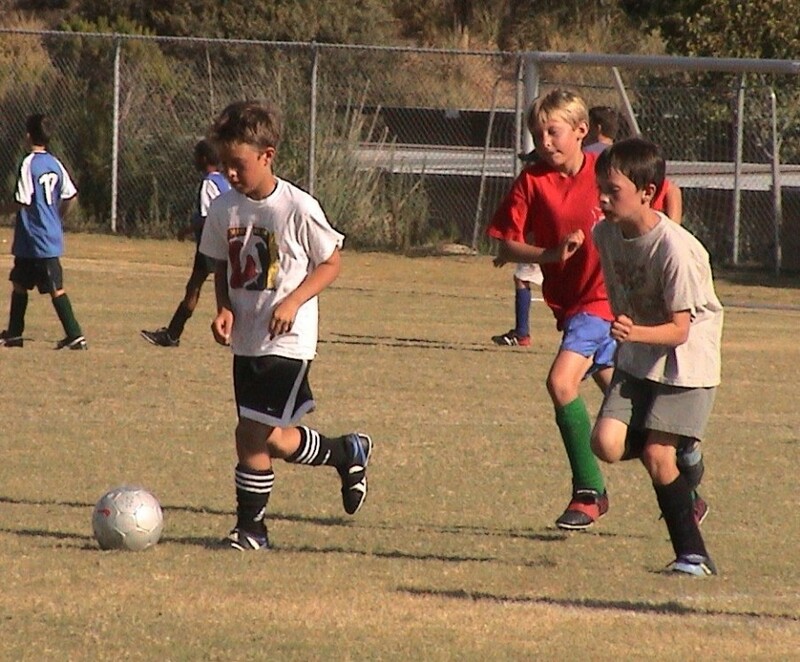 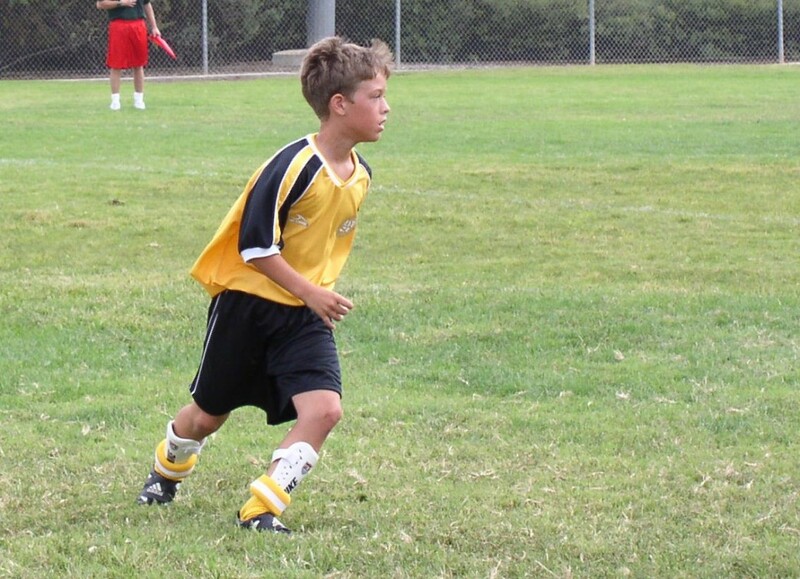 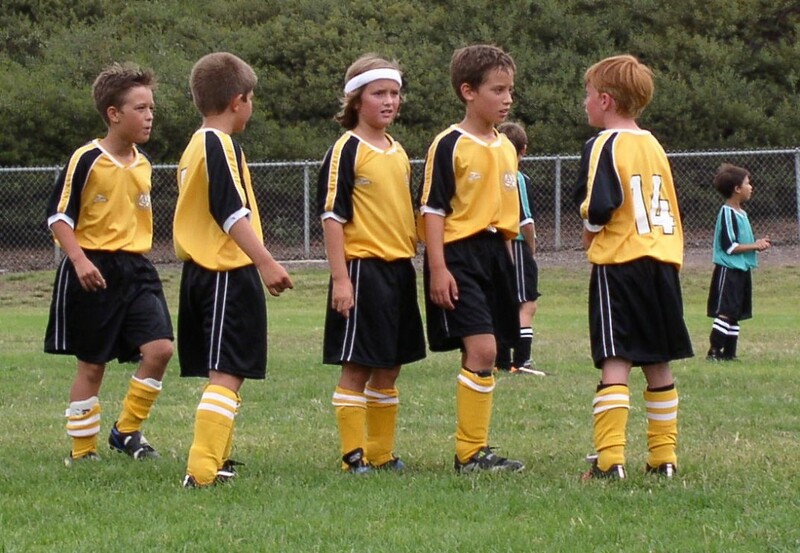 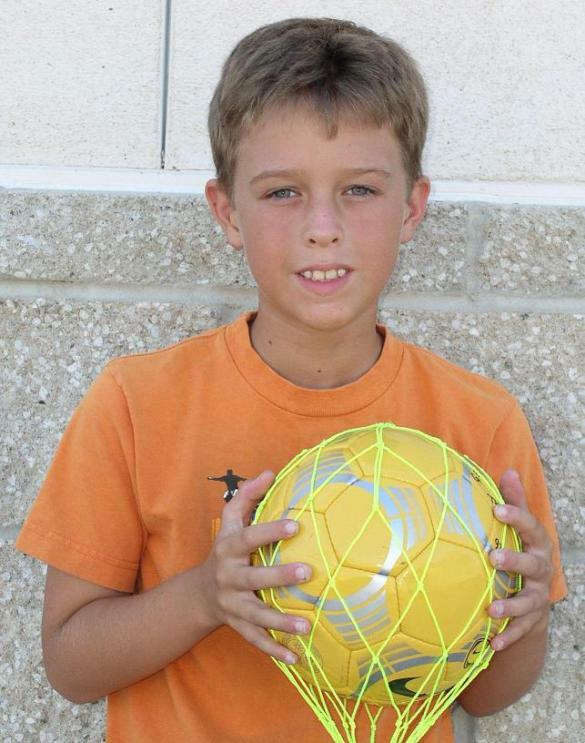 Lee coached Dillon's AYSO BU10 soccer team Stingers in the Fall of 2004 with Tim Klooster. 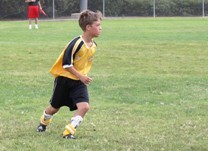 It was such a great group of players & parents! 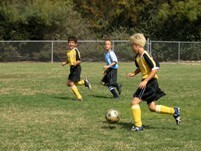 We made it into the Play-Offs then to the Finals and lost 2-1 in an excellent game! 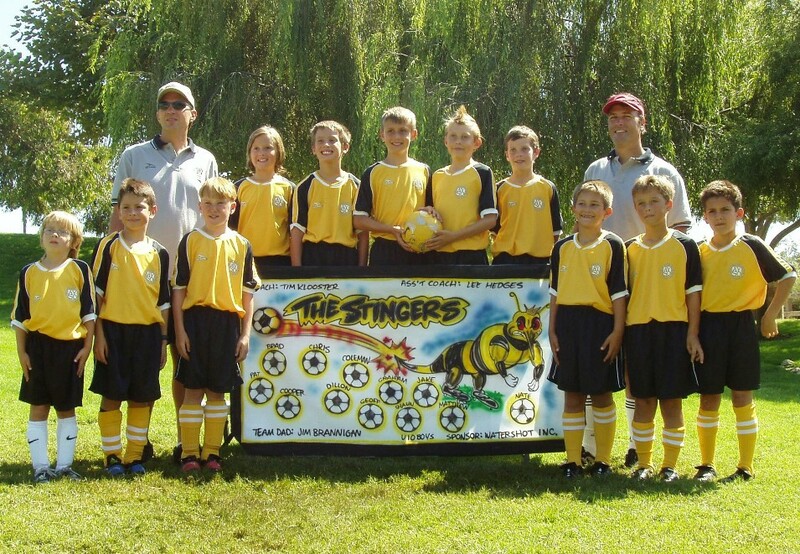 Final record for the season was 6-6-4.